The mini-budget has come yesterday. All the people of Pakistan is aggressively angry on PTI that they increased taxes on mobile phones especially for the special one. 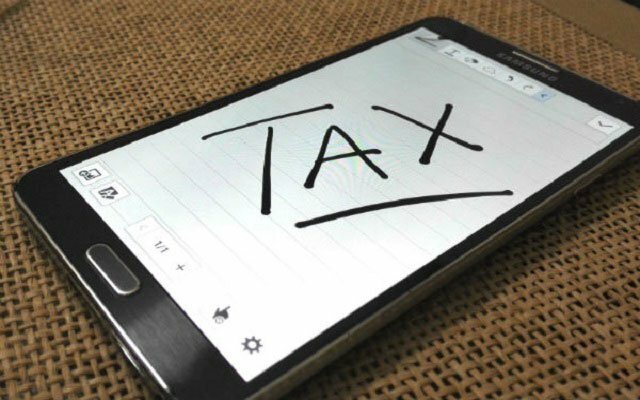 First, the taxes on mobile phones already existed under the PML-N government as well. Second, the media seems to have it out for the PTI government. PTI’s decision to cut media budgets wasn’t a popular one as channels and traditional media were forced to reevaluate their business models and fire hundreds of staff. As a result, any negative spin is gaining far more traction than usual, which is unfortunate because the mini-budget has been received positively by most, if not all, of the businesses we’ve talked to.